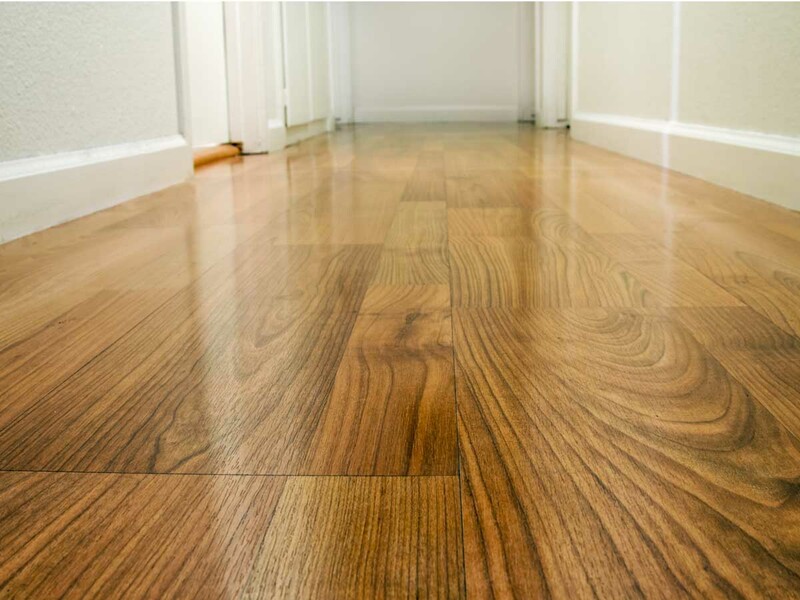 The hallways in most homes get a lot of wear and tear on the floors. Most homes tend to have carpet in the hallways and over time, they get worn out. Replacing that worn out carpet with hardwood floors in the hallway can not only replace that worn out carpet, but create an improved look and feel of the home. It makes the hallway look a bit more warm, inviting yet somewhat more elegant as well. Measure the dimensions of the hallway so you can estimate the quantity of material required to replace the floors. Here is a basic list. First you should remove any furniture that may be sitting on the existing flooring. Then you should remove the base boards carefully so that you reinstall them when you are complete. Remove the existing carpeting and any padding underneath. Follow the instructions from the wood flooring material supplier when installing the new floor. Pay special attention to the transitions to bedrooms and bathrooms adjacent to the hallway that having different flooring materials. Here is a video from eHow Home on the transitions between carpet and hardwood floors.